I’ve received several interesting, and varied, questions from students all over the world. Thank you for the warm response! In this issue, I have hand-picked a small subset of questions to answer. Many thanks to Brighten Godfrey (UIUC) and Vyas Sekar (CMU) for contributing their thoughts. Do write to me with more questions or follow-on questions to the ones below. Answer (Brighten Godfrey): One of the most important steps to succeeding at research is learning that repeated failure is part of the natural process of doing risky work. Experiments don’t turn out as expected, good papers are rejected, start-ups fizzle. As a result, in general, you will be measured more by the most impactful successes you have, than by failures. That said, there is often a disadvantage to taking time off from academia – there’s a gap in your publication record, your research looks a bit older, and so on. In some cases a startup could be viewed less as a gap and more as a positive extension of your research, for example if the startup was based on your work. A (Aditya Akella/Vyas Sekar): The answer depends on which country you are considering as the overall system and framework for tenure-track/research faculty can vary quite significantly. In the USA, many academic institutions have non tenure-track research scientist positions (also called by other names such as “research professors” or “research associates”). Such positions don’t generally have mandatory teaching obligations, although many research scientists do take up modest teaching loads. However, grant writing is a big part as research scientists are generally expected to raise money to support their research programs (and themselves!). In other words, most academic jobs require you to do at least two things out of research, teaching, and grant writing. A (Aditya): All sections of a paper are important. Each section adds a different facet to a paper’s overall contribution. That said, as a reviewer, I tend to look for a strong motivation section. This is usually section 2 of the paper. A good motivation section clearly states the problem, using compelling examples and data to motivate why the problem is relevant/important and why it is hard. It also sets out requirements for the solution, highlights challenges in designing the solution, and puts the paper’s claims in the context of related work. Thus, it is totally worthwhile to spend time framing/polishing this section! A (Brighten): That’s a tough question. Sometimes you know there’s something good there, and even at a somewhat lower profile venue it can get noticed. Other times you Arxiv it and move on to your next great idea. But is there perhaps a third option – that even after you have seen and understood the feedback from reviewers you still believe the work is impactful enough for a top venue? A paper that I consider one of the most important of my career so far was rejected four times before being accepted at a top venue on the fifth submission. That can only happen if the authors and especially the leading PhD student really believe in the vision and persist in improving the work. 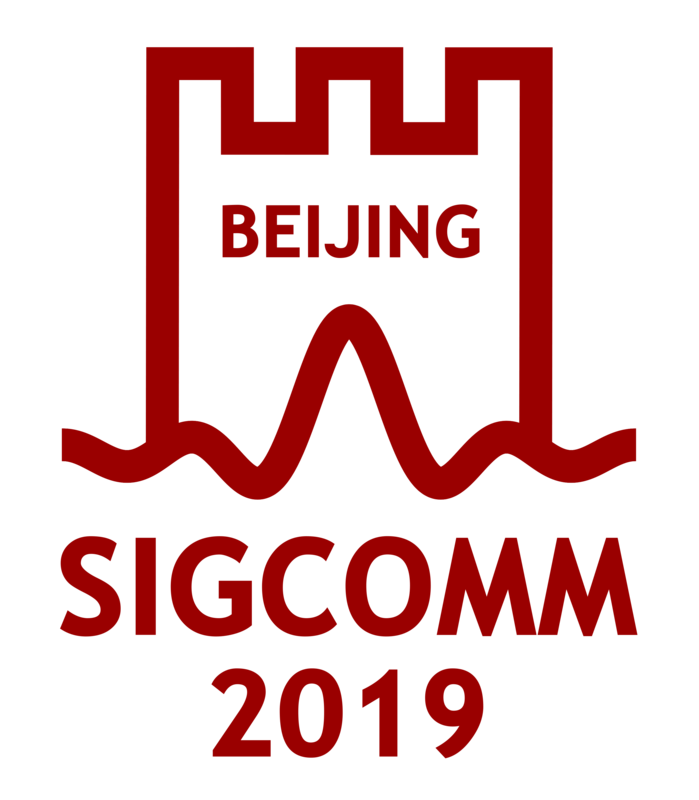 A (Brighten/Aditya): At a conference like SIGCOMM or NSDI, this reflects the taste of the community to see real artifacts, whereas a conference like SPAA or PODC might be open to work where the contribution is foundational theory. Realistic workloads answer different questions than theoretical analysis. A strong theorem may bound performance in the worst case or it may show expected performance under certain assumptions about the operating environment. A real prototype system evaluated with realistic workloads can demonstrate performance in typical cases that people actually care about in the real world. Crucially, it can show that the system-building and other operational difficulties that inevitably arise (but don’t always appear in a theoretical model) don’t invalidate the main insight/result. Q: How does one write a good introduction/abstract for a paper? A (Vyas/Aditya): I don’t think there is one good answer and it depends both on the type of paper (e.g., measurement vs. algorithm vs. position paper) and the person writing it. We evolve and develop an individual “style” of writing a good introduction in terms of both the language and presentation. That being said, a good introduction should generally answer the following questions (paraphrasing Jim Kurose’s advice http://www-net.cs.umass.edu/kurose/writing/intro-style.html): (1) Why is the problem important? (2) What was challenging in solving the problem, and/or why did prior work fall short? (3) What was your key insight and why is it interesting? (4) What are the main “punchlines” in terms of system/algorithm performance that advances the status quo? Crucially, you need to keep practicing your writing. Don’t leave the part of writing up the abstract/introduction to your advisor; draft it yourself! You will eventually become great at churning out perfect introductory sections.